It’s a question often debated by climate scientists, skeptics and the general public. There’s no doubt we are now more aware of droughts, typhoons, storm surges and excessive cold or heat. The UN climate science body the IPCC predicts climate change will benefit some areas, and cause immense damage to others. And effects that scientists said could arise as a result of warming are now taking place – these include the loss of sea ice and accelerated sea level rise and longer, more intense heat waves. includes interviews with the following climate scientists. what about weather modification by our governments? Could﻿ it lead to the current extreme weather? IHe just received a disturbing call from Larry Taylor. He let me know that he’d sent me the video below. In the video, Fox News discloses that a huge chunk of the Sun has been blown out and is headed for Earth. The scientist in the video tries to downplay the event by saying these things have happened before and this is a small event. However, I know of no case even remotely similar to this in size. The reader can surmise for themselves why the media is trying to lessen viewers anxiety. 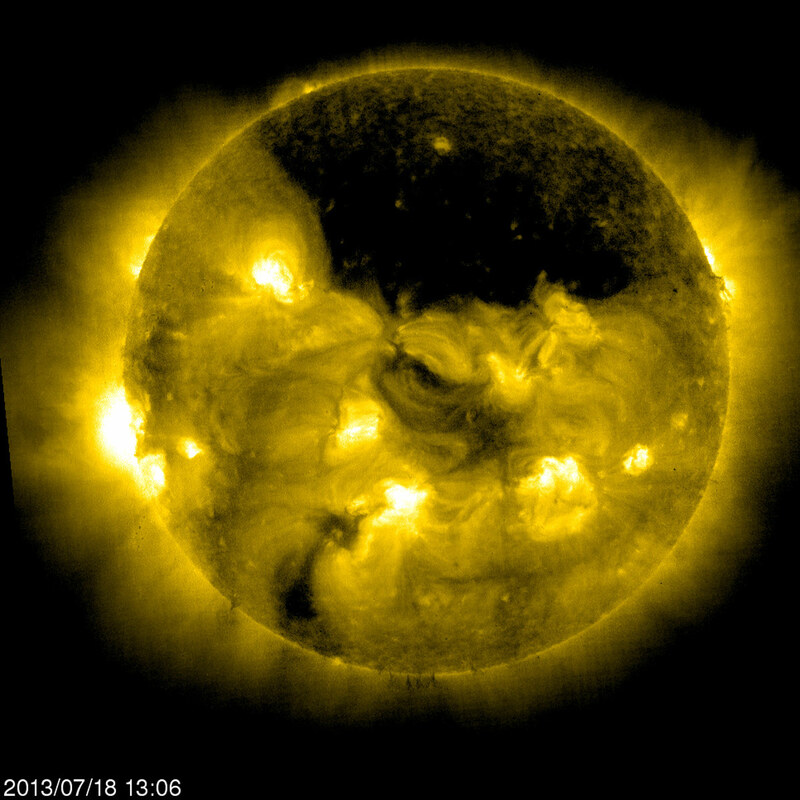 BY FOX NEWS INSIDER – “Scientists at NASA have released some incredible images revealing an enormous dark hole over our sun. ‘The reason it’s dark is that whole chunk of the sun basically ripped off, blew out and is coming our way at about two million miles an hour,’ said Powell. Surveillance video shows Marley Lion, pictured below, losing his life. Like Trayvon Martin, he was only 17. Unlike Martin who beat Zimmerman's head to the cement, there was no struggle. This is an open and shut case. Marley Lion was killed in Charleston, South Carolina, at around 4 am on June 16, 2012. That was just a few months after Trayvon Martin. He was 17. The media is silent on this issue. Obama won't mention him either. Surveillance video was released of the scene showing Lion's SUV in the parking lot of Famous Joe's Bar and Grill. It clearly portrays a gunman approaching his door with a gun at the window where Lion was sleeping. The alarm of the vehicle was set off and the gunman briefly retreated. The gunman then returned again and opened fire. As investigators shared video surveillance of the shooting death of Marley Lion, they said his murder was an attempted robbery that turned homicide. 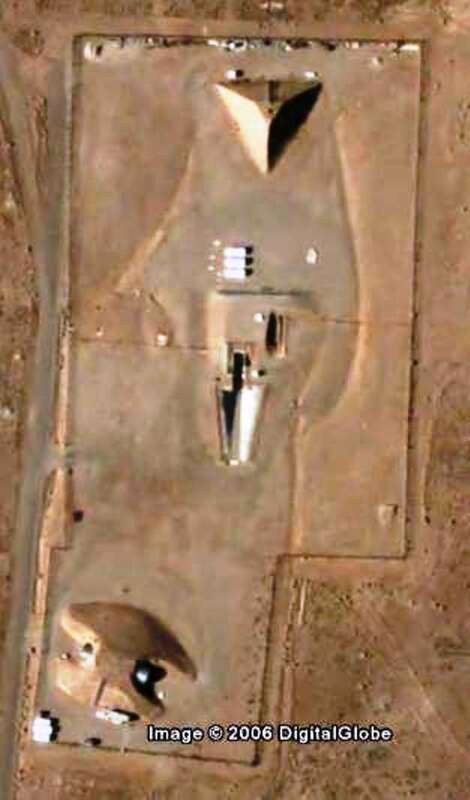 Why have they built a gigantic pyramid-like structure in Area 51? Is Area 51 trying to harness mysterious ancient technology? Is this MORE PROOF of ‘alien technology’ here in America? Something strange is certainly going on and for some reason, the government doesn't want us to know about it. "A SERIES OF VISIONS AND WORDS FROM THE LORD"